Each year a new open-wheel style Formula SAE car is designed and built by the team. 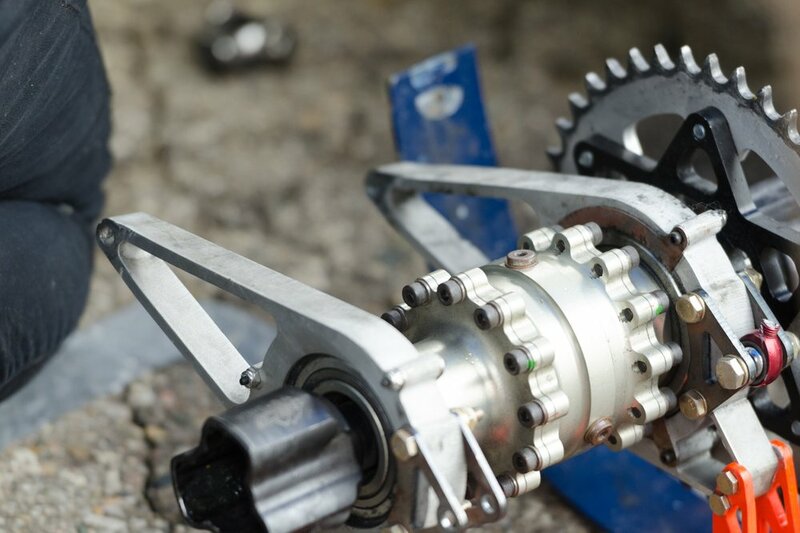 The design is a combined effort between the senior undergraduate mechanical engineering students for their senior design project, as well as other club team members. The car is designed using CAD software, such as CATIA and SolidWorks. After the design is done and all analyses are conducted, the build can begin. Most of the manufacturing and fabrication work is done in house, however some of the more delicate parts are produced by outside manufacturers. Each year, our team designs and manufactures our own bespoke parts. Each component is designed by students and most are produced in house. 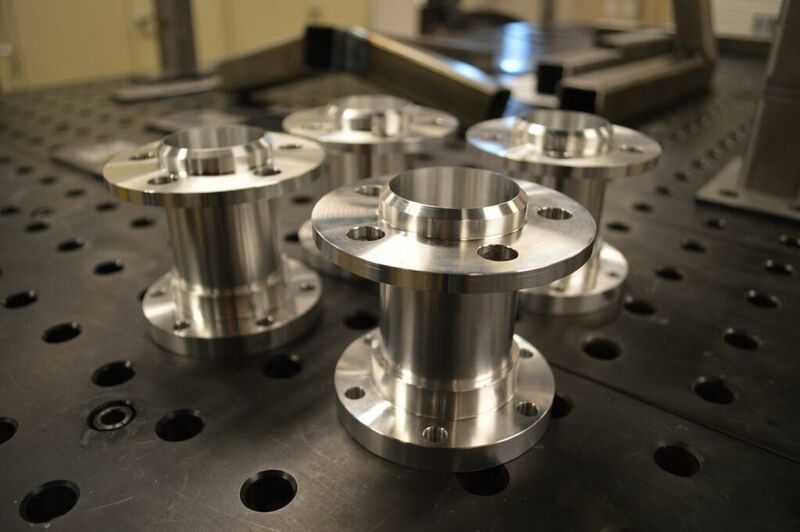 Most of our parts are made from carbon fiber, steel, or aluminum alloys, using traditional manufacturing methods. The engine used in our car is a Honda CBR600RR motorcycle engine. Our engine goes through extensive testing on and off the track. 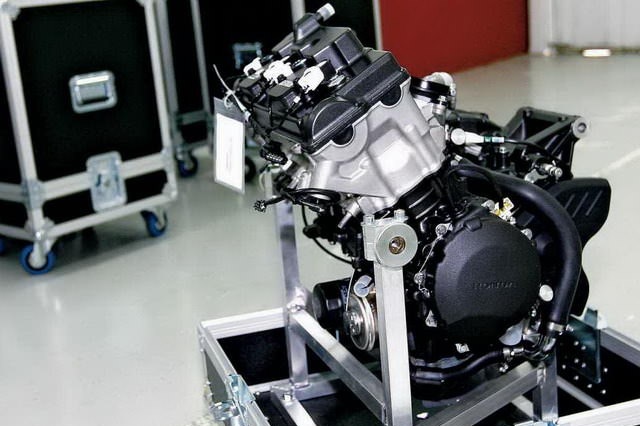 This allows modifications to be made and research on engine timing, forced induction, and combustion can be conducted. The team uses engineering programs, such as SolidWorks, Matlab, and Ansys, to produce full CAD models and analysis of the car before the build season begins. Students are also required to have preliminary and critical design reviews similar to what is encountered in industry to further prepare them for a career in engineering. The mission behind the Formula SAE competition is to design, test, and build an open-wheel style Formula racecar marketed to the weekend racer. Competitors are assessed not only on performance, acceleration, durability, and efficiency, but also on marketability, production costs, and design. Teams come from around the world to compete in one of the ten Formula SAE competitions. Embry-Riddle Aeronautical University's SAE Formula team will compete in Brooklyn, Michigan in May 2019 against 119 other teams. 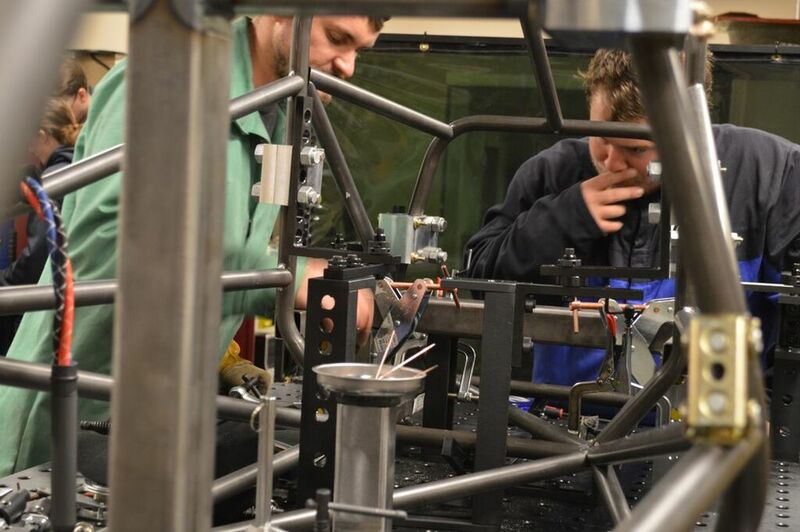 The experiences gained through the Formula SAE competition have landed multiple alumni internships, co-ops, and full-time positions in some of the leaders in the aerospace and automotive industries. Team alumni are currently employed by Tesla Motors, SpaceX, Gulfstream, GM, and Roush Racing. Team alumni have also been accepted to some of the top engineering graduate schools in the country.